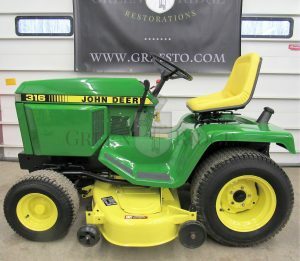 Many people refer to the John Deere 316 Garden Tractor as the “Little Brother” to the infamous Deere 318. A notable difference between the two? Deere’s 316 model did not offer power steering as the 318 tractor did. 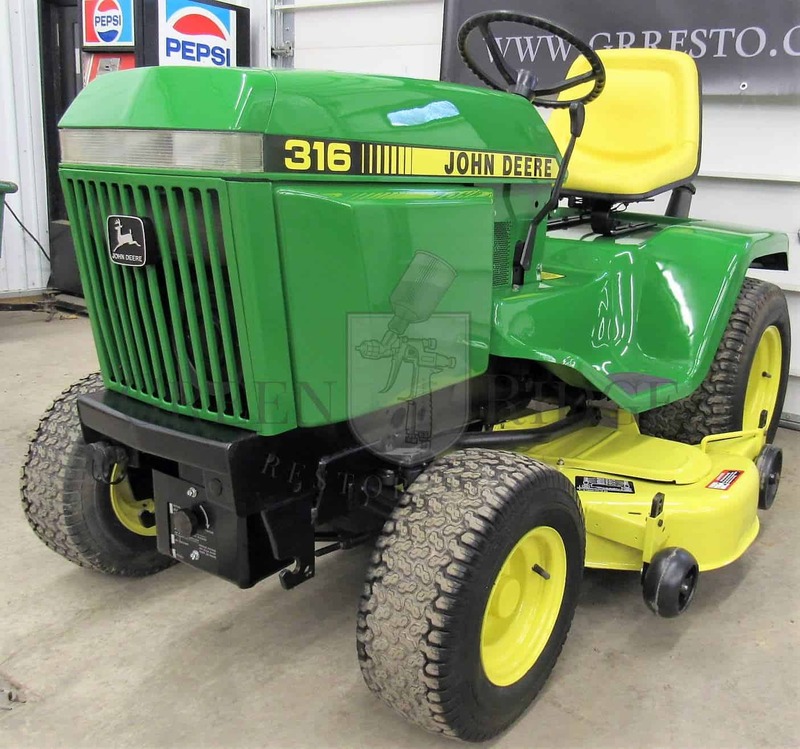 We say: if you’re looking for a solid tractor without any special “bells and whistles” architected on the “Nothing Runs Like a Deere” platform of American-made quality…the John Deere 316 is ready for duty. Learn more about John Deere’s 316 lawn tractors here.